I've had this monitor for a month now and I've to say that it's phenomenal. 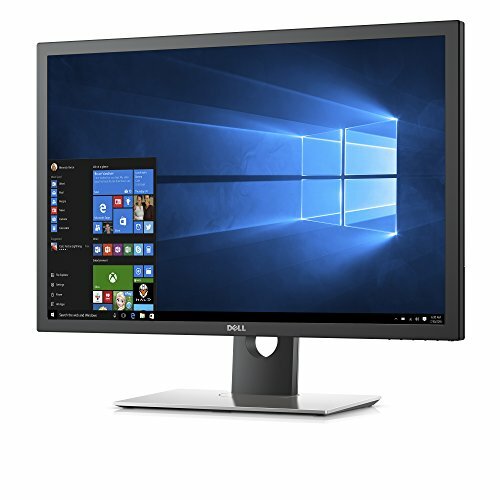 I was using the Dell 2405FPW for 5 years until the U2711 was released, almost matching the resolution of the 30-inch (2560 by 1600), at almost half the price. It's a bargain. The resolution is outstanding at 2560 by 1440. Yes, there's 160 pixels missing from the bottom compared to a typical 30-inch, but coming up from 1920 by 1200 it doesn't really matter. The colours are vibrant, which is great. The text is a bit smaller, of a size you typically see on 13-inch laptops. It took me a while to get used to the smaller font size. This set is still non-glossy. But apparently, Dell has applied some anti-glare coating. I've read on forums that some customers disliked it but I've no problem with it - I didn't even detect it was there.